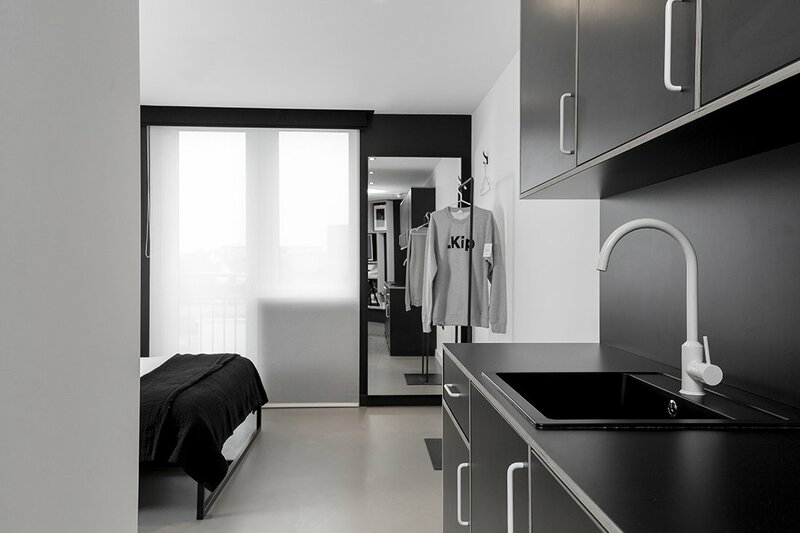 As Alex Polizzi mentioned when she featured our hotel, Kip as an example of minimalist hotel design on The Hotel Inspector, the future of affordable hotel interior design is changing. Here are 10 resources we’ve used to be a part of that change. In recent years, minimalism has had an impact on every element of design – from fashion, to packaging and of course, interiors. 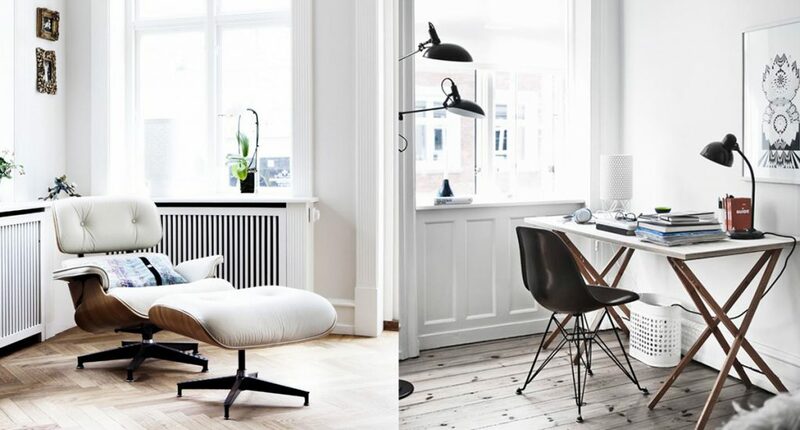 In its most basic sense, minimalism is when all of the eccentricities of design are stripped back and first became popular in the mid 20th century as an act of rebellion against the elaborate design principles of previous trends. 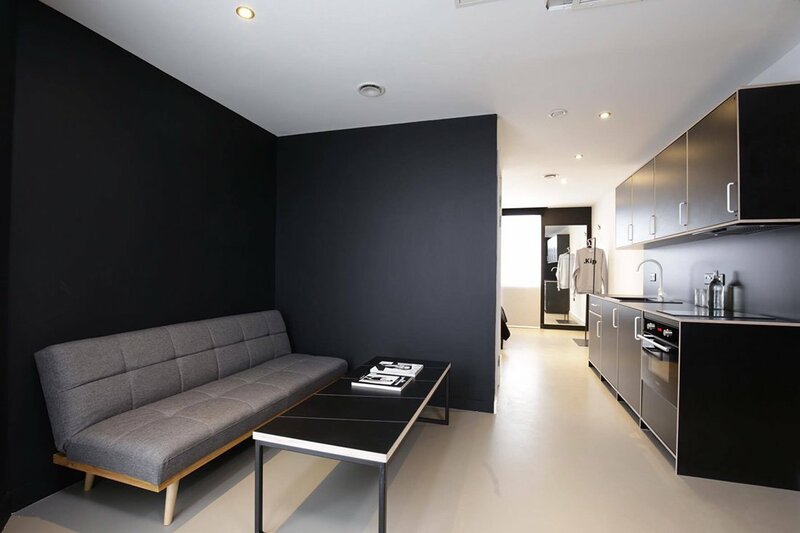 The benefit of minimalist design is that it immediately makes a place feel clean and open – which is exactly what we had in mind when we designed Kip. 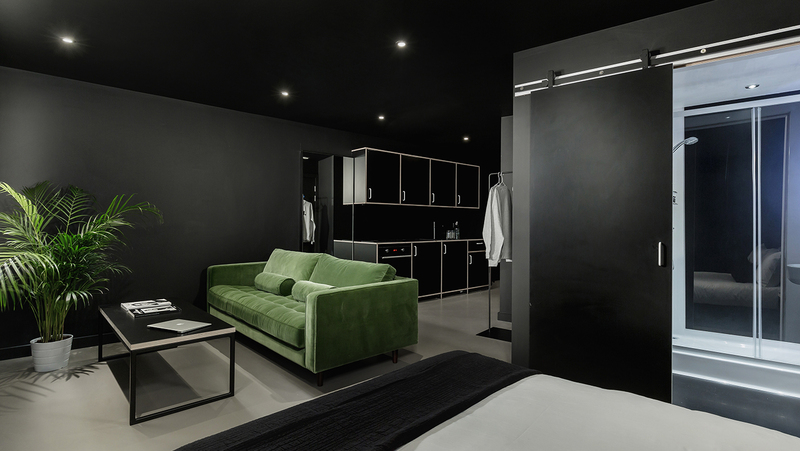 For hotels, minimalist design is enjoyed by pretty much everyone, and with the right styling, can be far from boring. Here are 10 design references we used to bring that minimalist style to life. 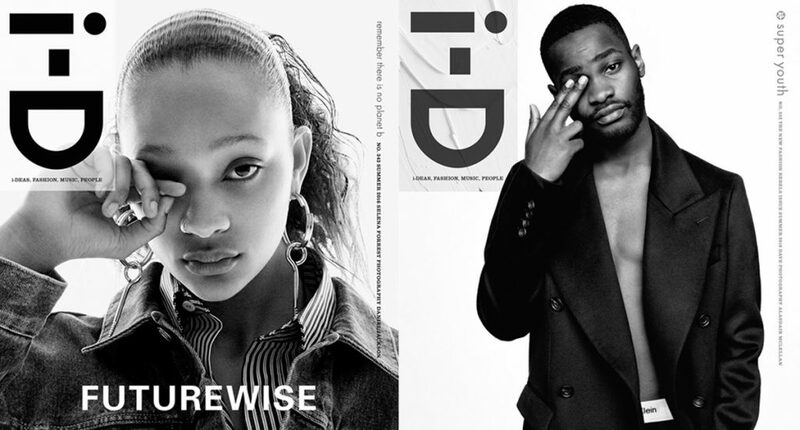 Growing up in the 90s, i-D magazine was the go-to resource for anything cool. It always had that clean aesthetic, mixed with flashes of colour through the photography that created this iconic contrasting style. I wanted to bring a little bit of this to hotel and made sure to include bursts of green accents throughout. 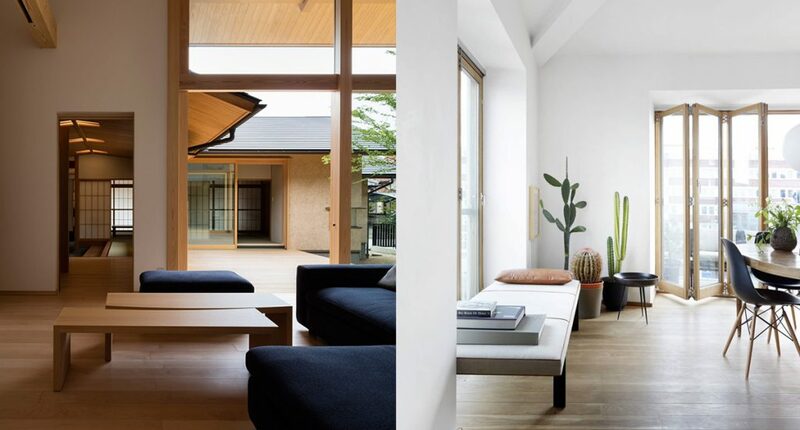 Kanso is a Japanese design principle that ties in with Zen and well-being. It’s essentially all about removing clutter from your surroundings. Think lots of space, symmetry and light. It’s almost impossible to talk about minimalism without making references to the design of Charles and Ray Eames. Both American designers and architects, they were at the forefront of minimalism in the mid-century, revolutionising the use of plywood to create iconic designs that are still used today. As a brand, Aesop nail that minimalist, premium feel by combining clean, basic design with natural flourishes. This carries across everything from their packaging, to their stores and headquarters in London. 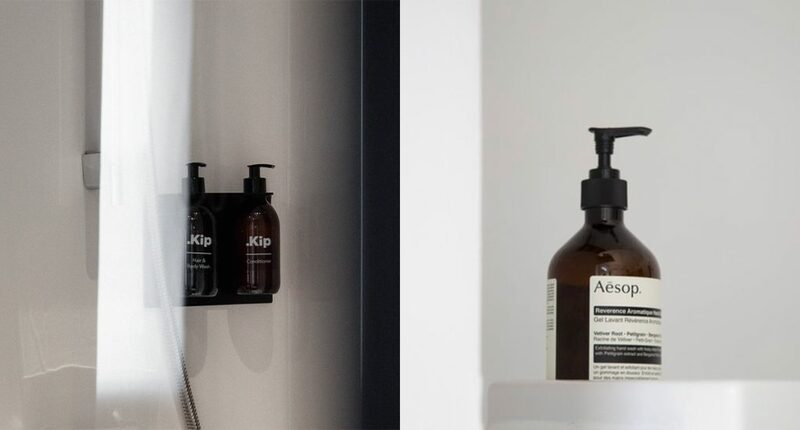 The aesop bottles inspired the bottles we use for shampoo and shower gel in all Kip bathrooms. I’ve followed Tom Sachs’ work for a long time and it has always had a subconscious influence on how I design things. 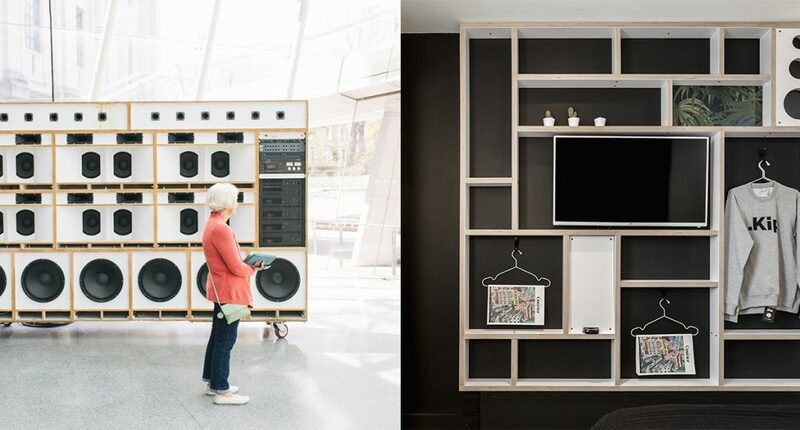 His 2002 sound wall piece called Toyans became the inspiration behind the shelving units we have in most of the rooms in Kip. 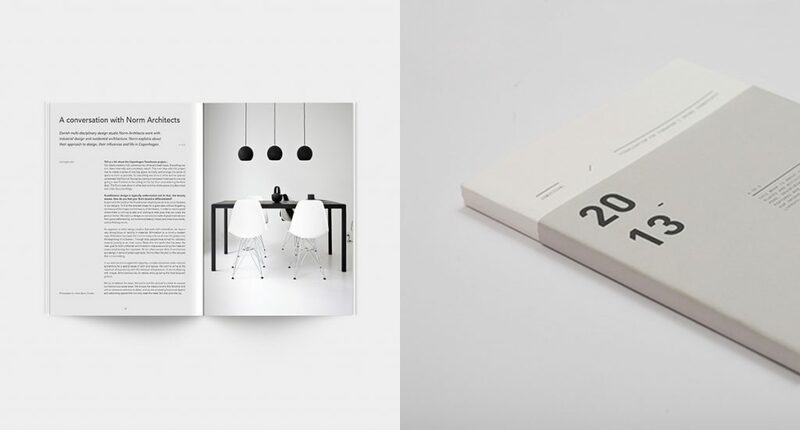 A magazine dedicated entirely to minimalist design. That’s all, really. Interior inspiration doesn’t need to necessarily come from other hotels, or even other interiors. For Kip, I was really inspired by the fashion industry, especially the iconic black and white simplicity of Calvin Klein campaigns that really allow the product and the model to take centre stage. Ameé Allsop is an Australian architect and designer based in New York City, known for her clean, minimalist approach to design. If you follow anyone on Instagram today, make it her. 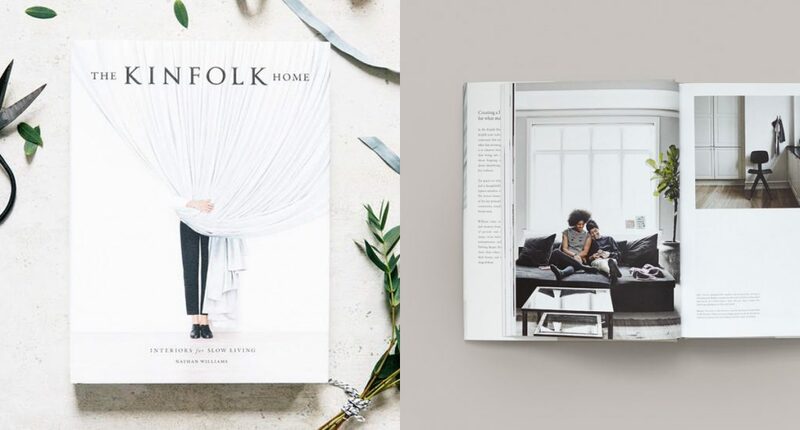 If there is any magazine that has been at the forefront of modern minimalist design and lifestyle – it’s Kinfolk. 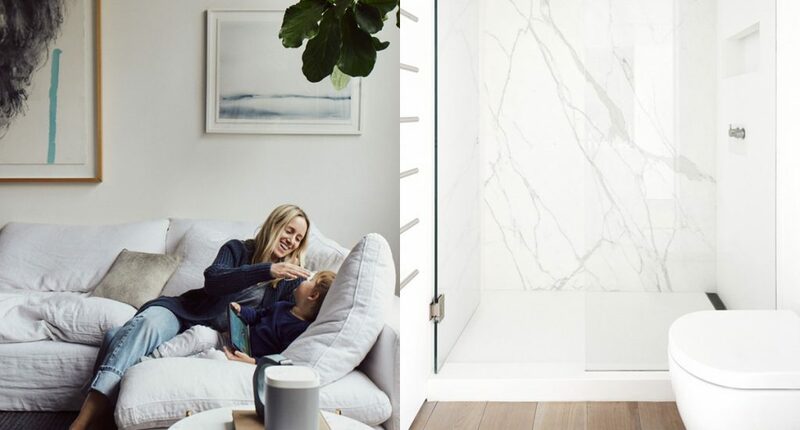 For interior design, make sure to check out their home tour series. If Instagram’s anything to go by, no minimalist setup is complete without a Macbook. But, there’s a reason for that. 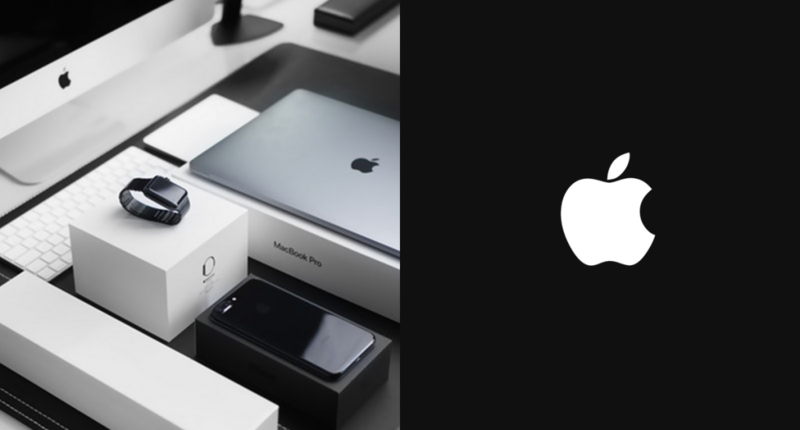 Whether it’s through their products, their stores, or even the late, great Steve Job’s sartorial choices, minimalism has been a core feature in making Apple an iconic brand. I think the best thing about minimalist design in hotels is that it’s a blank canvas for your guests. Your hotel becomes a space for them to make their own and essentially, open it up to be a home-from-home for everyone. Want to see it all for yourself? Book your stay here.